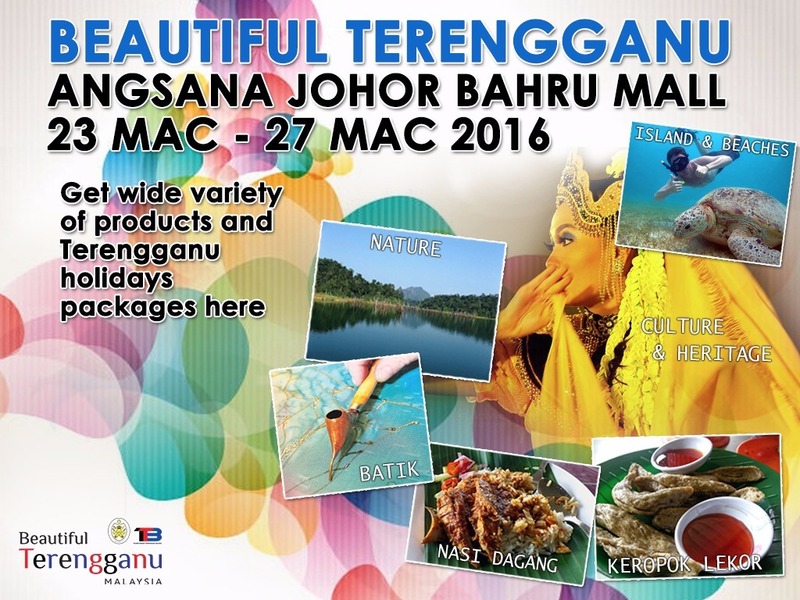 As a travel blogger who hails from Terengganu, a state in the east coast of Peninsular Malaysia, I’m very much excited about 2017 as it has been declared as Visit Terengganu Year. And the best thing about it? 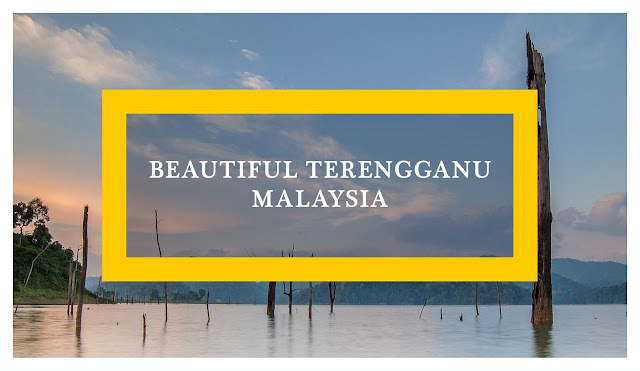 The promotion for the Visit Terengganu Year has started a few months back in late 2015 when Pesona Terengganu (Charming Terengganu) expo was held in Kuala Lumpur. It gave the opportunity to everyone in the Klang Valley to find out more about and have a taste of what Terengganu can offer even before they visit Terengganu, and long before 2017. Following the success of the expo in Kuala Lumpur (which over 100,000 people attended), another one was recently held in the southern state of Johor for 5 days between 23rd and 27th March, giving the opportunity to those in the southern region like Johor and Melaka, and Singapore as well, to get introduced to my #BeautifulTerengganu without having to travel far. At the same time, visitors were also introduced to, and entertained with, various Terengganu’s local cultural and traditional games performances, thus making Beautiful Terengganu expo an event that appealed to everyone, from businessmen to holidaymakers, among adults and children, locals and foreigners. In short, it's a wholesome event for everyone and a great showcase for the state that is also known with the tagline "Beautiful State, Beautiful Culture". Going to Kuala Terengganu? Do check out these hotels for your accommodation requirements there. Tapi, yeahhh Ganu is nice!!! Jgn la jealous, bang, haha! Jemput ke Terengganu!